Today’s Rowing WOD is an opportunity to work on your rhythm and ratio. Focus on controlling your recovery to hit the prescribed stroke rating. If you need to work on adding a gathering point as we talked about yesterday be sure not to stop. Make it a slower, rhythmic, controlled motion as you come forward toward the catch. Also, try to keep the pressure up. Every time the rating goes up your split should go down. If done properly you should finish pulling consistently faster splits every stroke then you did at the beginning of the piece. Post your total distance to comments and share your thoughts on varying the stroke rating. 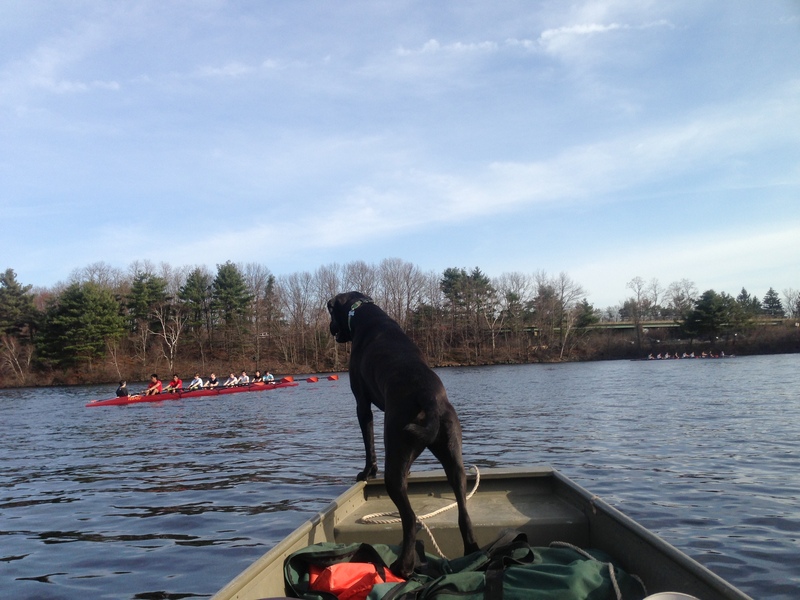 This entry was posted in Rowing and tagged endurance sports, functional movements, new sport, row 2k, rowing, sports, training by Renegade Rowing. Bookmark the permalink. Awesome Chris! That will get your lungs where you want them!